After a series of outbreaks, some local health departments are running out of the protective shot. Older adults are at an increased risk for heart disease, stroke and disability following recovery from influenza. 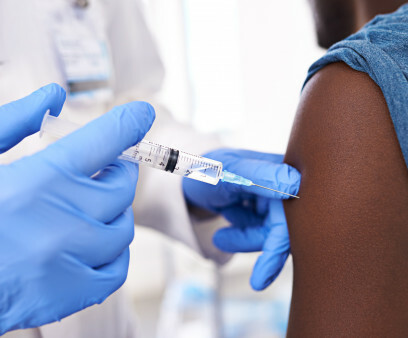 Even if only partially effective, such a vaccine could be a much-needed compensation for treatment as prevention’s shortcomings. Phase I clinical trials will begin over the next few weeks and will post interim results later this year.